Kacey Musgraves is simultaneously the everywoman and unlike any other woman. There is nothing she says that is particularly unusual; her lyrics sometimes feel as though they’ve been stolen from your own head. Yet, it is only Musgraves that has the ability to say these things so matter-of-factly. Her stories are both personal and universal. This is a difficult balance, but Musgraves more often than not finds the balance easily on her sophomore album Pageant Material. Take “Dime Store Cowgirl,” for instance. Musgraves takes you on her recent journey to fame, from standing at the intimidatingly large Mount Rushmore to drinking expensive wine. Still, on every chorus she reminds us, “I’m still the girl from Golden,” her hometown in Texas. It’s not so much the theme as the little details of her experience that make this song feel fresh and exciting. The same is the case for “Family Is Family.” Her delivery as she goes through a laundry list of what family means to her grows frustrated as she tells us the bad things, then softens with the good. It makes her plainspoken lyrics sound so smart and complex. This doesn’t always work. Title track “Pageant Material,” while smart, has a wordy chorus that sounds like it was written without thinking about how well it would sound while sung. It’s a little campy. Maybe that was the point, but it was poorly executed. Similar results end up on “Late to the Party.” The wordiness goes over much better on “Family Is Family,” as well as “Good Ol’ Boys Club” and “Cup of Tea.” It’s an imagery-driven style of writing that is more or less on every song on Pageant Material. In addition to Musgraves, cowriters Brandy Clark, Luke Laid, Shane McAnally, and Josh Osborne hold the majority of the songwriting credits. All of these lyrical gems are set against a backdrop of acoustic instruments, much like her debut Same Trailer, Different Park (2013). It’s much more minimalist than any other country record out there so far this year, though there are some exciting moments. “Somebody to Love” opens with this beautiful fiddle, only against Musgraves’ voice in the beginning. “Cup of Tea” has some unusual but fitting strings, which sound straight from a romantic movie soundtrack. 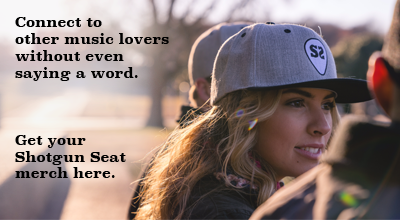 The simplicity forces you to zone in on her lyrics, which are also quite simple. Musgraves has improved on her singing, especially on opener “High Times” and closer “Fine.” “Fine” in particular is a quiet heartbreaker, hitting where you least expect it. 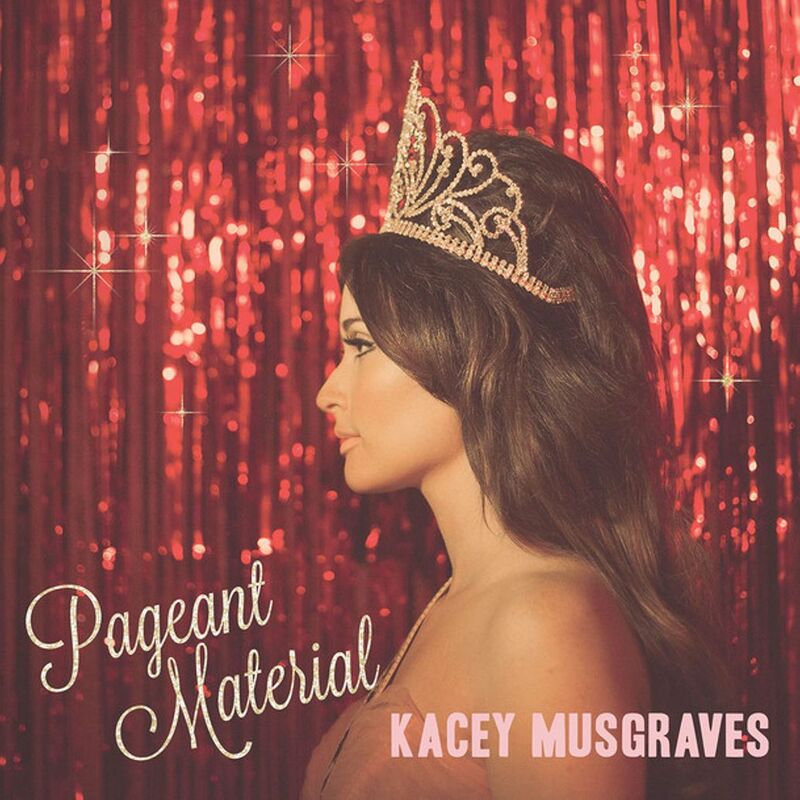 Pageant Material is an impressive milestone in the career of Kacey Musgraves for a number of reasons. She became the first country artist to be placed on the cover of indie rock/hip hop magazine The Fader. Pageant Material received an impressive 8.0 on Pitchfork as well. Still, as her “cool girl” credit grows and spills into more alternative spheres, she stays close to her country music home. Like a flower in spring, she is blossoming as she is rooted. It sure is beautiful.